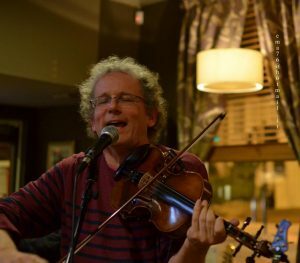 We really enjoyed doing the support slot for John Wheeler at the Portland last week, many thanks to the audience who were attentive and gave us a good round of applause, it makes it all worthwhile. We both enjoyed John’s set, great guitar playing and singing and a very skilled line in barbed comic songwriting and monologue. We have a small break now but several things in the pipeline. 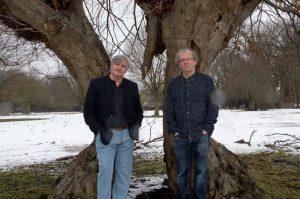 17th of February we are playing at Ely Folk Club doing a support slot for Keith Donnelly. Then on the 18th we are doing a live session on Cambridge 105FM from 7pm for Les Ray’s show Strummers and Dreamers, we will be playing a few songs and talking about our music and influences. Later in the month on the 26th we are playing in the bar at Bury Apex as before show entertainment for Gordie McKeenan. After the February rush we will be preparing to play at the Yorkshire Cajun and Zydeco Festival on the 19th and 20th of March. After another great night at Stechworth our next outing is at the Portland Arms on the 21st of January. John Wheeler ( Hayseed Dixie front man) has kindly asked us to do the support slot for his solo show. We will we will be on 7.45 ish. I will update the site when we know.